Further more Blues. This time in Getxo, a town near Bilbao. 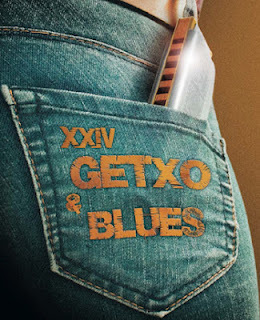 From 21st to 23rd June, Elvin Bishop, a master of electric blues of Chicago, the vocalist and compositor Dana Fuchs and Joe Louis Walker who has won several Grammy awards. This concerts will open the musical season in this port city of Bilbao.